5.2. Fire in the Yaung-hole! The Shado-Pan is a warring faction that protects the Pandaren lands. 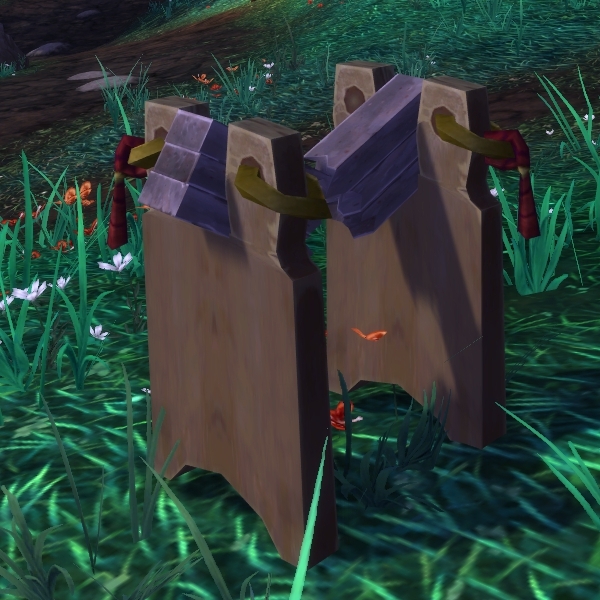 Specifically, they guard the Serpent Spine, the great wall that separates the Pandaren from the Yaungol and the Mantid. 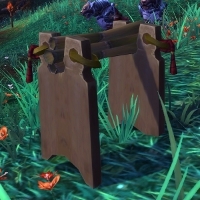 After reaching level 90, you will be able to increase your reputation with the Shado-Pan by doing daily quests at the Shado-Pan Garrison in the Townlong Steppes. There, you will have to attack nearby Yaungol, Mantid, and Mogu outposts. In this guide, we will detail the three questing locations and explain how to obtain all the related achievements. Every day, you will be able to do the daily quests proposed at the Shado-Pan Garrison in the Townlong Steppes. These daily quests will send you questing at 1 of 3 questing locations where you will always do 4 warm-up quests before doing a final quest, during which you will have to kill an elite mob. Every day, you will be able to choose a Shado-Pan NPC who will accompany you through the quests, helping you fight your foes. Every now and then, you will be offered a challenge quest at the Shado-Pan Garrison, during which you will need to defeat a Shado-Pan champion. Succeeding will unlock the help of this NPC for your daily quests. From the point of view of the reputation grind, you will earn 250 reputation from each of the daily quests, meaning that you will earn 1,250 reputation a day. If you get a challenge quest, then you will earn an additional 350 reputation. 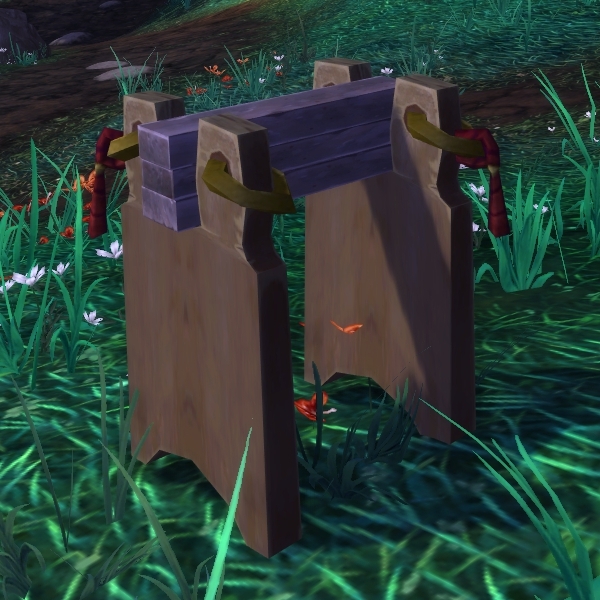 You can earn another 400 reputation a day by doing the Shado Pan Work Order at your farm (see our Tillers guide). 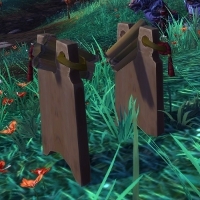 Note that you can easily reach (almost) honored reputation by simply doing all the Shado-Pan quests in Townlong Steppes. 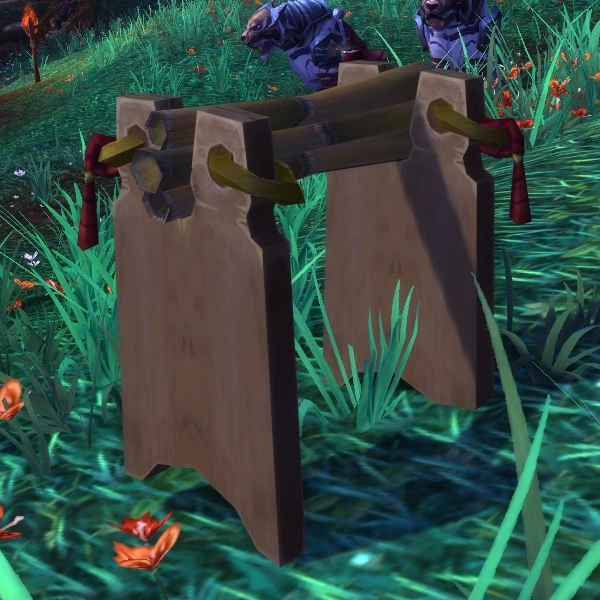 After reaching exalted reputation, there will be a mini quest line to serve as a conclusion to your adventures with the Shado-Pan. As soon as you reach revered reputation with the Shado-Pan, make sure to purchase the Grand Commendation of the Shado-Pan from the faction quartermaster. Using this item will allow you to reach exalted reputation much faster. In order to increase your reputation gains with the Shado-Pan, you can choose to champion them in the reputation tab of your character panel. 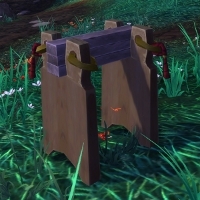 This will cause you to gain addition reputation when doing various activities, but mostly through running Heroic dungeons and scenarios. 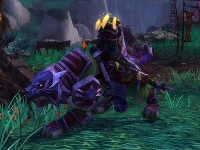 All the rewards, with the exception of one mount, can be bought from Rushi the Fox, the Shado-Pan Quartermaster, who is located at the Shado-Pan Garrison in the Townlong Steppes. 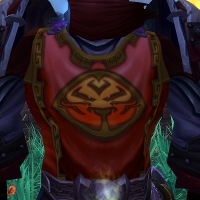 After reaching exalted reputation, you can buy the Shado-Pan Tabard, which costs 10 . 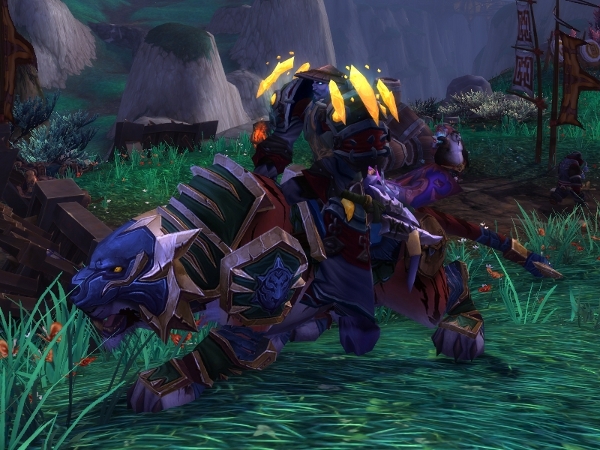 Reins of the Red Shado-Pan Riding Tiger: 2,500 . There are 4 vanity items you can buy. Replica Shado-Pan Helmet costs about 18 and is a replica of the head item that Shado-Pan members wear. 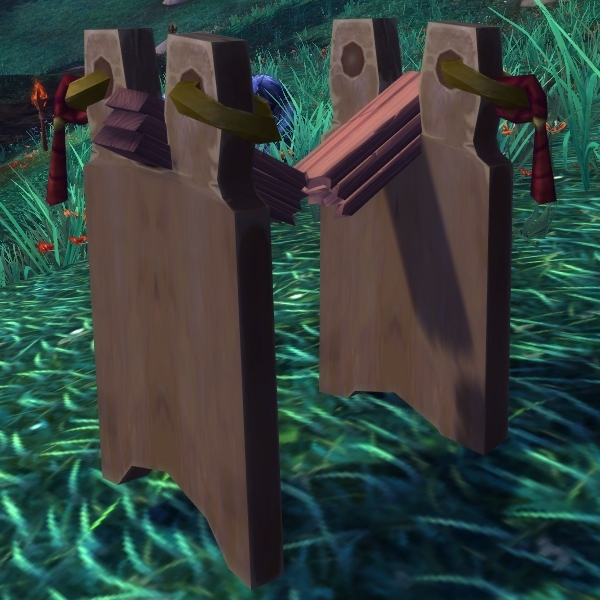 Stack of Wooden Boards costs 10 and can be used to summon a stack of wooden boards that you can break. Stack of Bamboo costs 25 and can be used to summon a stack of bamboo that you can break. Stack of Stone Blocks costs 50 and can be used to summon a stack of stone blocks that you can break. Completing the aforementioned achievements, will grant you the Shado-Pan meta-achievement, The Shado-Master, and the corresponding title, the Shado-Master title. Wu Kao Assassins (at Sra'vess). In each case, you will do 4 daily quests, which you can turn in to the NPC accompanying you (see below), before having to kill an elite enemy unit in a final quest. Not all of the NPCs will be available on a given day. 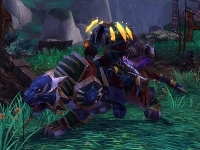 It has been reported by a Wowhead user that each NPC is tied to a particular set of daily quests. 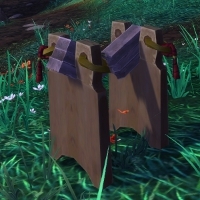 Additionally, only 3 NPCs are available initially, the other NPCs are unlocked at later stages by completing quests that will be given at the Garrison. The NPCs accompanying you will assist you with their abilities. Omnia Mystics are like Frost Mages, they are DPS casters with a lot of slowing abilities. Blackguard Defenders are tanks, they will taunt enemies and survive for a bit. Wu Kao Assassins are Rogues, they will put you in Stealth mode when you are out of combat. The Omnia Mystics daily quests are given to you by Ban Bearheart at the Shado-Pan Garrison. They will send you to the northern island of Shan'ze Dao, where you will have to prevent the Mogu from experimenting with Cloud Serpents. Depending on the day, you will get one of these 3 mini quest lines. Final quest: In Sprite Of Everything (automatically given). Final quest: Riding the Storm (automatically given). Final quest: When The Dead Speak (automatically given). None of these quests is complicated enough to warrant a detailed explanation. Simply keep in mind that for In Sprite Of Everything, the NPC you have to kill is located in a cave, the entrance of which is just south of the quest objective on your map. The first time you reach Shan'ze Dao, you will be able to take the Through the Portal quest from Moshu the Arcane. He is located inside the cave in the southern part of the island, where the Shado-Pan has established a small outpost. Completing this quest requires you to gather 1,000 Ancient Arcane Powder, which mostly drop from Darkwoods Charmers (small creatures that you find in the south-western part of the island). 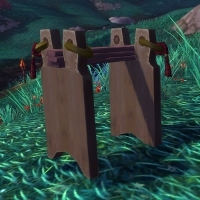 You will be rewarded with a portal that you can take to freely transport your character from the Shado-Pan Garrison to Shan'ze Dao and vice versa. 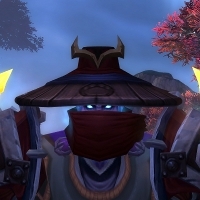 The Blackguard Defenders daily quests are given to you by Master Snowdrift at the Shado-Pan Garrison. 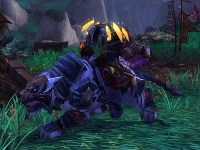 They will send you to Deadtalker's Plateau and Fire Camp Gai Cho, just north-east of the Garrison, where you will have to deal with the Yaungol. Every day, you will be given the following quests. The Enemy of My Enemy... Is Still My Enemy! (Fire Camp Gai Cho). Final quest: Uruk! (Deadtalker's Plateau) or Cheng Bo! (Fire Camp Gai Cho). 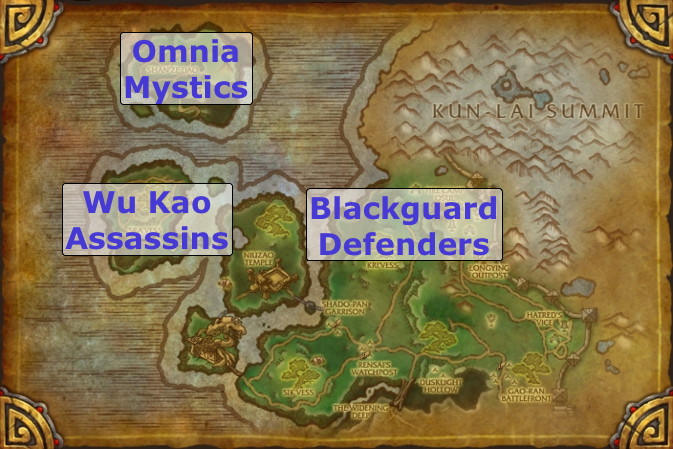 The Wu Kao Assassins daily quests are given to you by Ling of the Six Pools at the Shado-Pan Garrison. They will send you to Sra'vess to wreck havoc on the base that the Mantid have established there. Final quest: Target of Opportunity: Sra'thik Hivelord or Target of Opportunity: Sra'thik Swarmlord. Note that the NPC accompanying you will put in a sort of Stealth mode when you are not in combat or interacting with objects, allowing you to move rather freely around the Mantid mobs. Also, The Bigger They Come..., can be hard. There are about 4 or 5 such elite mobs patrolling the island, so they can be difficult to find when too many players are also doing the daily quests. Some of the elite mobs or their accompanying mobs have a sort of fear, which will often cause you to pull more mobs into the fight, so be careful. When you reach exalted reputation, Master Snowdrift will give you Mogu Incursions, which is followed by Surprise Attack!. Completing these quests will grant you the Defender of Gods achievement as well as the Reins of the Onyx Cloud Serpent. It is possible that you need to have obtained Cloud Serpent Riding before being given the quests. To complete Know Your Role, you need to complete each of the Blackguard Defenders daily quests without taking damage from monsters. Without taking damage means not getting hit; for example, if you get hit while under the protection of a shield, such as Ice Barrier, you will fail the objective. Our first advice for this achievement, is to take one quest at a time. The reason for this is simple. If you have several Blackguard Defenders quests in your journal and you get hit, then you will fail them all and you will have to abandon them. Our second advice is to group with a friend and let them do all the work, while standing at a safe distance. The next day, you can repay the favor. If you cannot get anyone to help you, then you will have to heavily rely on your Shado-Pan companion. One problem with that is that many mobs will still target you with their abilities, even if the Shado-Pan companion is taunting them. To complete Fire in the Yaung-hole!, you need to kill 15 mobs at the same time during The Enemy of My Enemy... Is Still My Enemy!. During this quest, you have to kill Mantid and Yaungol combatants at Fire Camp Gai Cho, using Highly Explosive Yaungol Oil (found at the camp). At the battlefield (where the fighting occurs), you need to wait until a large group of Mantid attacks a large group of Yaungol. Then use the explosives when you can target both groups at the same time. It looks as if the explosives do not always kill the targets right away and leave a DoT. In this case, you can simply toss another load of explosives to finish the enemies. They should still count towards the completion of the achievement. To complete Silent Assassin, you need to kill exactly the right amount of mobs during the Sra'vess Wetwork and The Bigger They Come.... This means 4 elite Mantid mobs and 15 lesser Mantid mobs. Once you have turned in these quests, you will be assured to get the achievement upon completing the final quest of the day (even if you kill the adds next to the final elite mob). 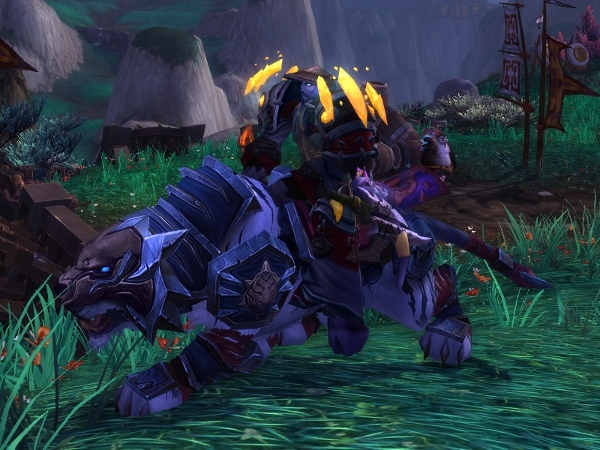 Players have reported that turning in the final quest while mounted can prevent the achievement from triggering. Loner and a Rebel is a very straightforward achievement to complete. Simply do each set of daily quests without a Shado-Pan companion. This means that you must have the Choose a Shado-Pan Companion buff active from the moment you take the daily quests to the moment you turn in the final quest. Omnia Mystics and Blackguard Defenders will normally not pose problems. Wu Kao Assassins is another story. Without a companion in Sra'vess, you will not be put into Stealth mode. This means that quests like Fumigation will take a lot more time and will be more dangerous. Completing the Getting Around with the Shado-Pan achievement requires you to do 15 daily quests with each of the 9 Shado-Pan companions. This means 3 days worth of daily quests for each companion, so 27 days in total (more if you are unlucky and never get one set of dailies). Make sure to dismount before turning in the quests, as otherwise you will not get credit for the achievement's objectives. 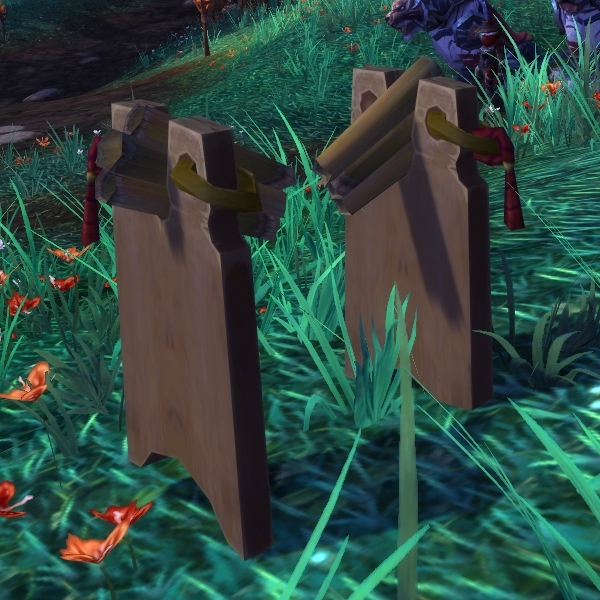 21 May 2013: Patch 5.3 update: removed faction prerequisite to be revered with the Golden Lotus.